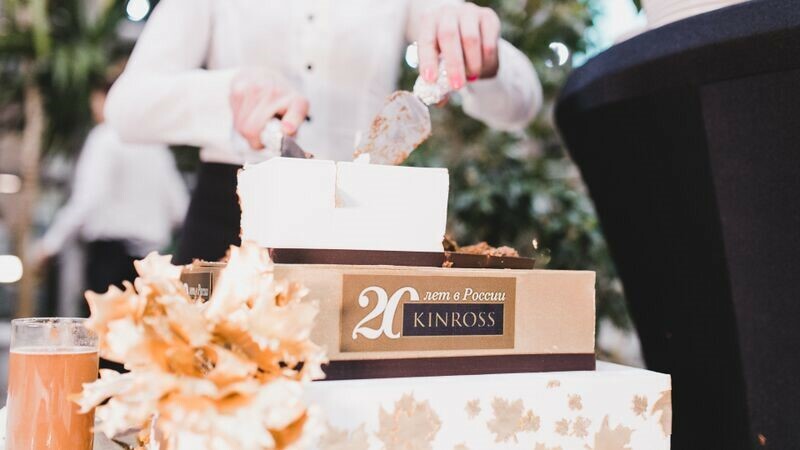 On October 20th more than two hundred people filled Moscow’s Pushkin Museum, an historic European fine art gallery, to mark Kinross’ 20th anniversary of operating in Russia. 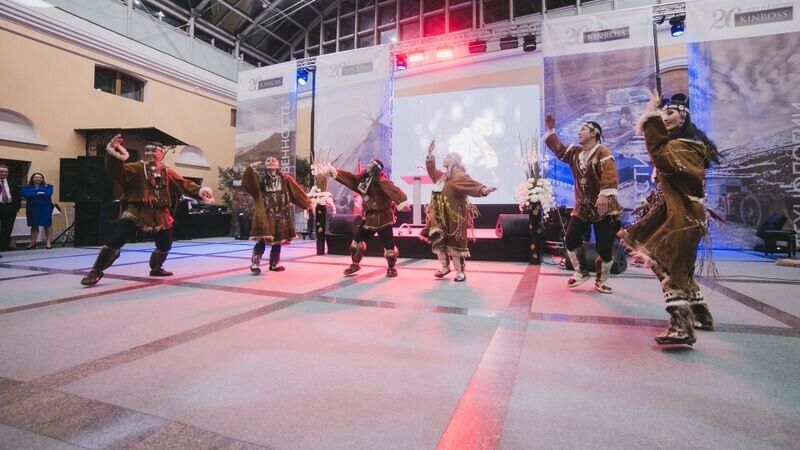 Government dignitaries, including the Governor of Chukokta and the Minister of Natural Resources, joined staff from Kupol, Dvoinoye, Magadan and Moscow for the celebration. Paul Rollinson, President and CEO, Warwick Morley-Jepson, Executive Vice-President and COO, Jim Crossland, Executive Vice-President, Corporate Affairs and John Oliver, Chair, Board of Directors were at the event from the Kinross senior leadership team. 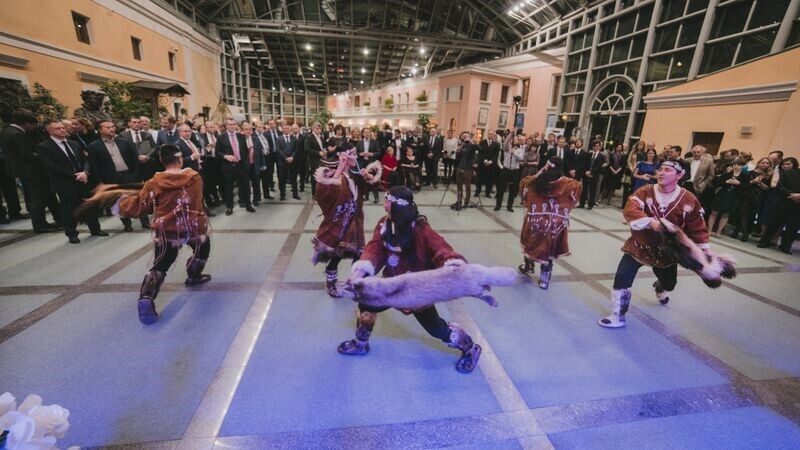 The Chukotka-themed event included traditional Chukchi folk dances as well as indigenous cuisine like reindeer meat a frozen fish dish delicacy called stroganina. 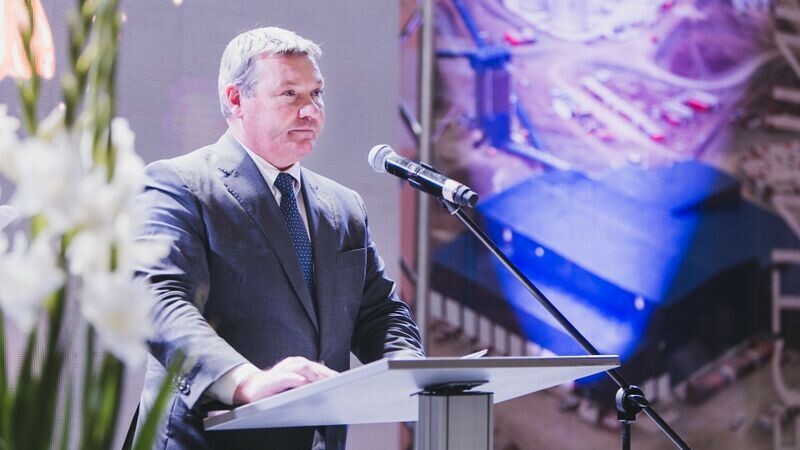 “I would like to thank Kinross for its hard work and contribution to Chukotka’s economy,” said Roman Kopin, Governor of Chukokta. Look for a 20th anniversary video in an upcoming Kinross World story.